Dr. Tydings was appointed chancellor by the Tennessee Board of Regents in a unanimous vote Dec. 27, 2016, effective Feb. 1, 2017. As chancellor, she is chief executive officer of the College System of Tennessee, managing its operations and providing strategic leadership for its 13 community colleges and 27 colleges of applied technology. 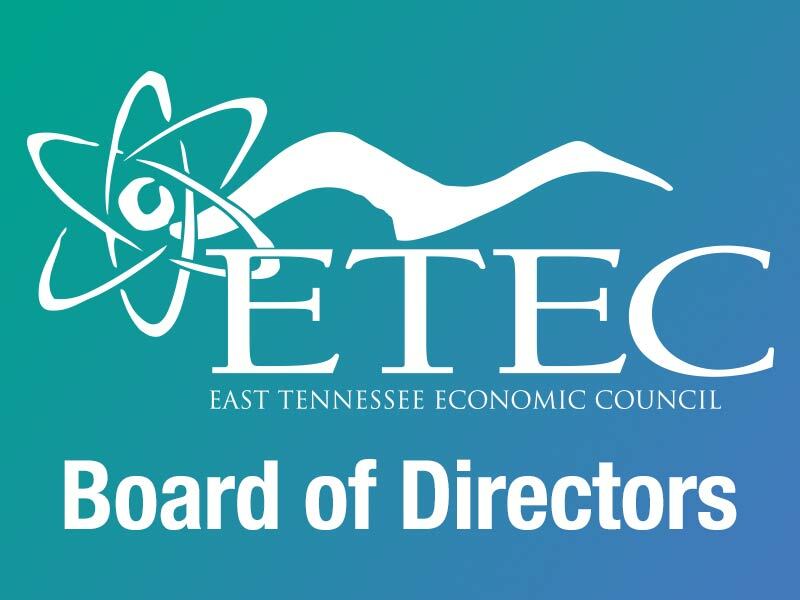 Dr. Tydings led the transformation of the TBR system into the more unified community and technical college system envisioned by the FOCUS Act (Focus on College and University Success), approved by the Tennessee General Assembly in 2016. Working with the Board, she helped establish Student Success and Workforce Development as the system’s mission and restructured the system office – eliminating separate divisions for community and technical colleges and creating new Offices of Student Success, Economic and Community Development, and External Affairs. She bolstered the Office of Academic Affairs, which shares administration of cutting-edge High Impact Practices for student success with the new Office of Student Success, and elevated the Office of Policy and Research into a comprehensive policy research and data collection and analysis division. Dr. Tydings placed new emphasis on increasing Early Post-Secondary Opportunities that enable dual-enrolled high school students to earn college credit and degrees, and on helping students who need more academic support, including the highly successful SAILS (Seamless Alignment and Integrated Learning Support) program for underprepared high school students. The Education Commission of the States honored SAILS with its prestigious Frank Newman Award for State Innovation in 2018. She won Board approval for a new Warranty of Competency, which guarantees that graduates of technical programs who entered their programs in Fall 2018 or later can perform the competencies identified in their program’s curriculum guide or they will be retrained in those competencies free of charge. She also led the creation of TNTrained, a new initiative of the College System and its partners, the Tennessee Department of Economic and Community Development and the Tennessee Department of Labor and Workforce Development. TNTrained’s mission is to create and support a unified approach to recruiting and retaining businesses and jobs to the state by providing professionals in public higher education and state and local agencies with a common knowledge base of practices, strategies and skills for working with industries considering Tennessee for new or expanded locations. She serves on the Boards of the Nashville Area Chamber of Commerce and Community Colleges of Appalachia.